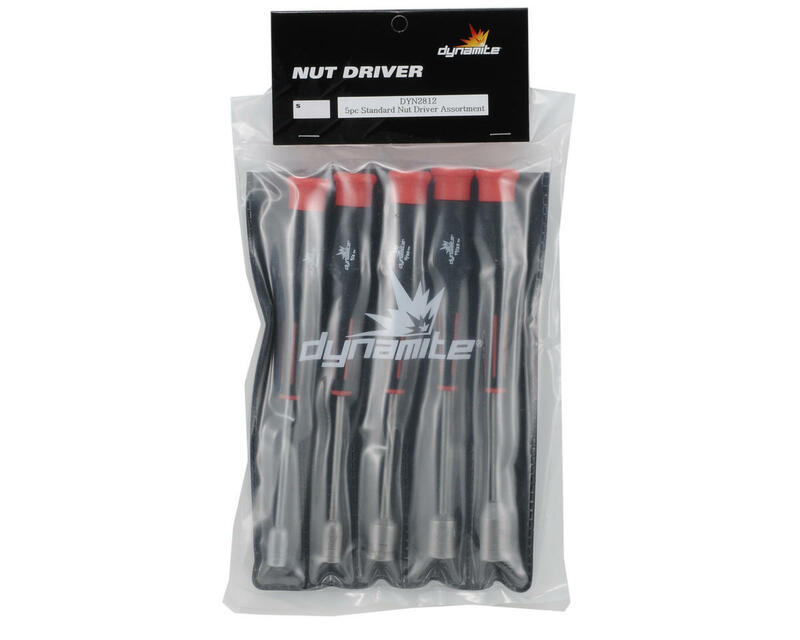 This is a set of Dynamite rubber coated handle standard size nut Drivers. This tool set is an excellent choice when you need a set of affordable tools, that work as well as tools that cost twice the price. Great set for the price does everything the over priced sets do. I have had these for 2 years and zero problems. Comfortable to hold and easy to use. Handles are nice, rubberized and comfortable to hold. But I bought these to a job and the 11/32 is so far off center that it is almost useless for my intended work - service wheelnuts. So cheap, but expect quality control to match. Why I bought a cheaper product, because most of my stuff is metric and this is only needed on a fun project. 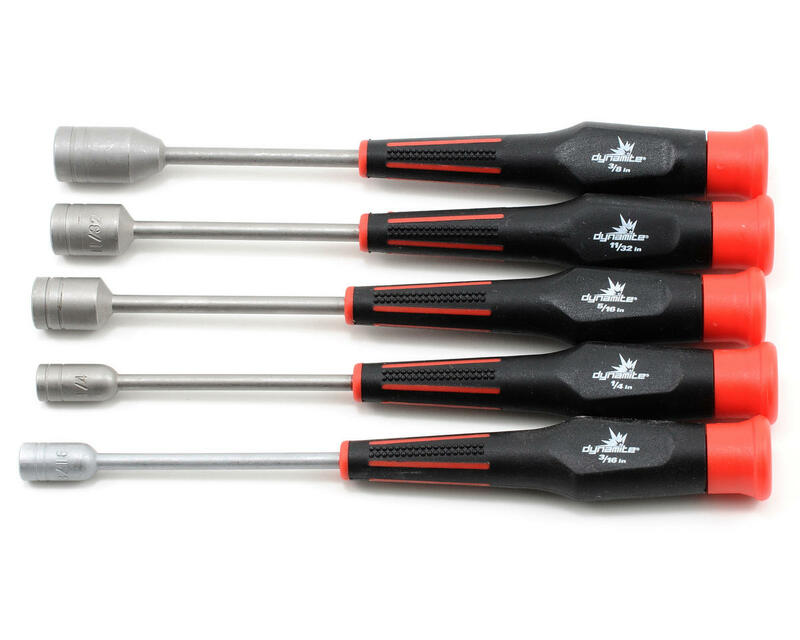 excellent product for the price ... works well n nice to hold .. the dynamite 5 piece hex drivers set are the ones to stay away from as the tips break a lot.